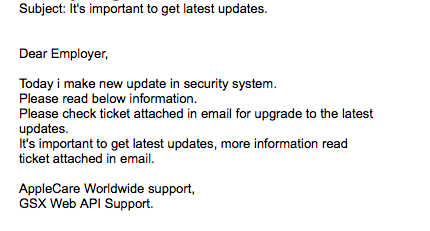 Our success has always depended on the security of our users. That’s why we’re constantly working to improve it. Some new changes require your attention. Due to recent terms & agreement changes you are required to synchronize your authentication device. The process only takes two minutes. Please download/open the PDF file for more information. This mail with a virus attachment was reported on 11/21/16. 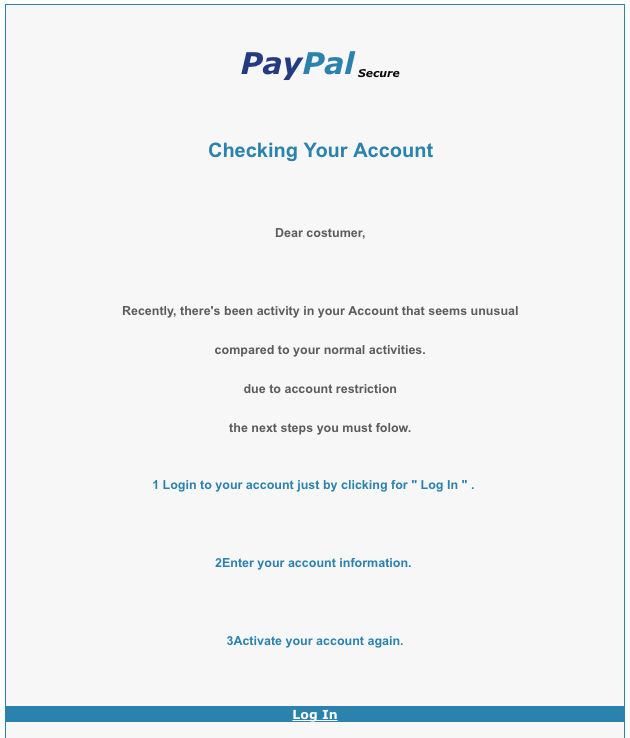 This phishing mail was reported on 11/16/2016. Note that the link in the mail is not a Usask address. Please delete this mail if you receive it. Copyright © 2016 Webmail .Inc . All rights reserved. U of S Login Notice ! 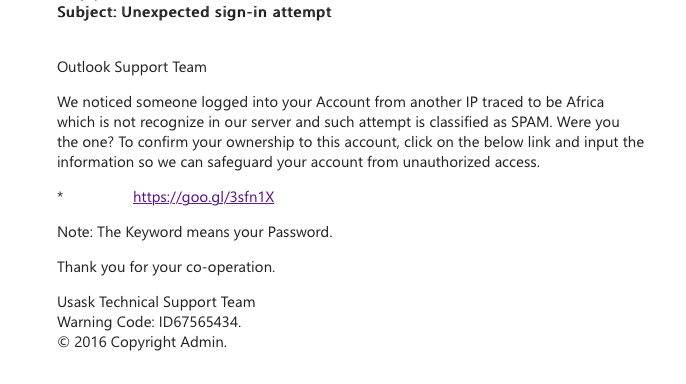 This is to notify you that help desk has detected several attempts to access your email account from an unrecognized device.
. Why are we sending this? We didn’t recognize the browser or device you used to log into your email account. This could be the result of accessing your account from a new or public computer or changing your browser settings, but it could also be a sign of unauthorized account activity.